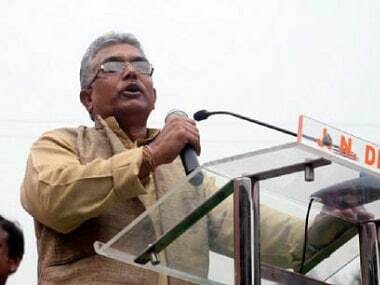 West Bengal BJP president Dilip Ghosh on Monday claimed that an "unofficial emergency" has been imposed in Bengal under the TMC rule and democratic rights are being snatched away from the masses. 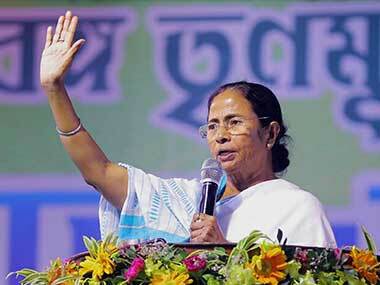 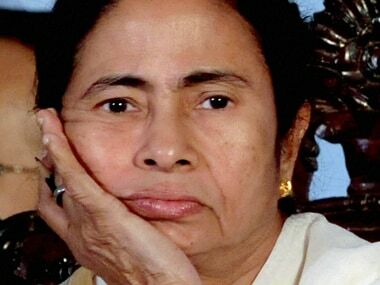 Days after Modi's sharp reprimand, a BJP leader in Uttar Pradesh, Surendra Singh has called West Bengal chief minister Mamata Banerjee "Surpanakha". 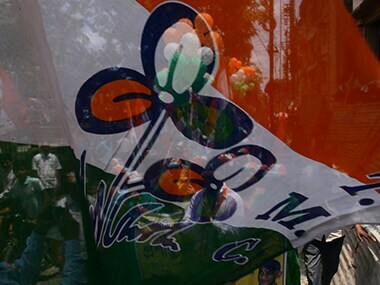 The panchayat election in West Bengal — scheduled for 1, 3 and 5 May – were never expected to be a peaceful affair, and so it has proved, with violent clashes breaking out with about a month to go and the graph rising. 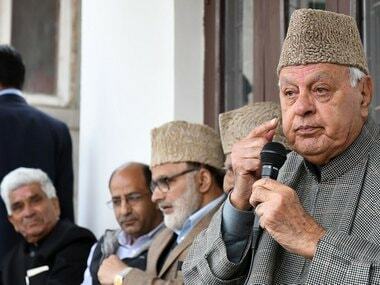 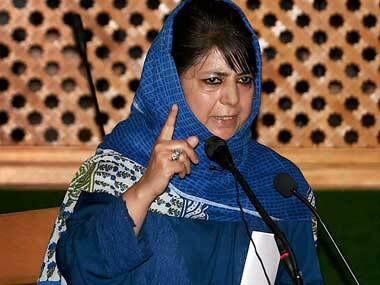 Mehbooba Mufti govt has perhaps read the writing on the wall; under the prevailing tensions, it will be suicidal to hold any election process in Kashmir. 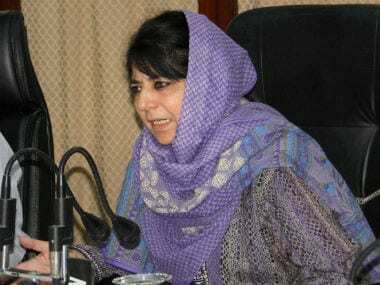 Abdul Haq Khan said Mehbooba Mufti would chair an all-party meeting to seek views of all political parties in the state on the upcoming Panchayat elections. 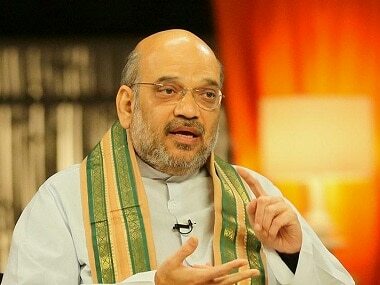 BJP president Amit Shah on Tuesday hailed the warriors of Paika rebellion in Odisha who fought the British as he launched the party's grassroots connect drive in Ganjam district, home turf of Chief Minister Naveen Patnaik. 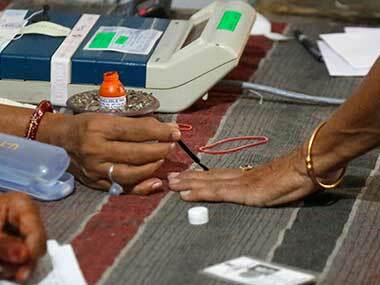 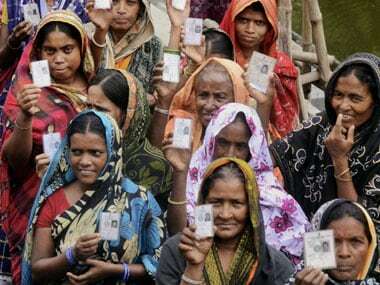 The State Election Commission (SEC) on Tuesday announced dates for panchayat polls in Odisha.